WE PROMOTE, DEVELOP AND IMPROVE THE STANDARDS OF CATERING IN HEALTHCARE. 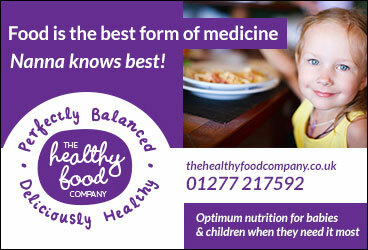 Because good wholesome food is paramount to a patient's care and wellbeing. BY GIVING THEM THE NUTRIENTS THEY NEED TO RECOVER FROM SURGERY OR ILLNESS. 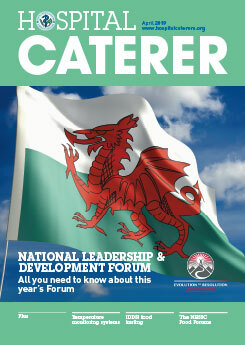 Be part of the community that is here to develop, promote and improve the standards of catering in healthcare. Tweet us your healthcare food stories, so we can get your voice heard. Our January meeting was at EasiYo Yogurt in Derby where we had two presentations. County Durham and Darlington NHS Foundation Trust have devised a short DVD regarding the ‘Perfect Meal’ encouraging patients to eat well to help the pathway to recovery. Raising awareness on Nutrition & Hydration within a Healthcare setting is an important part of the quality of care for our patient, so as caterers, being fully involved in the planning and production of healthy, nutritious and balanced meals is vital. The working relationships that we are building on, with Clinical teams, Dietitians, Speech & Language colleagues and Suppliers is giving opportunity to make a “real difference” to our patients every day of the year. The Nutrition and Hydration 24/7, 365 Campaign shows that amazing work is going on throughout the NHS across the 4 Nations which enables us to build on a solid foundation. 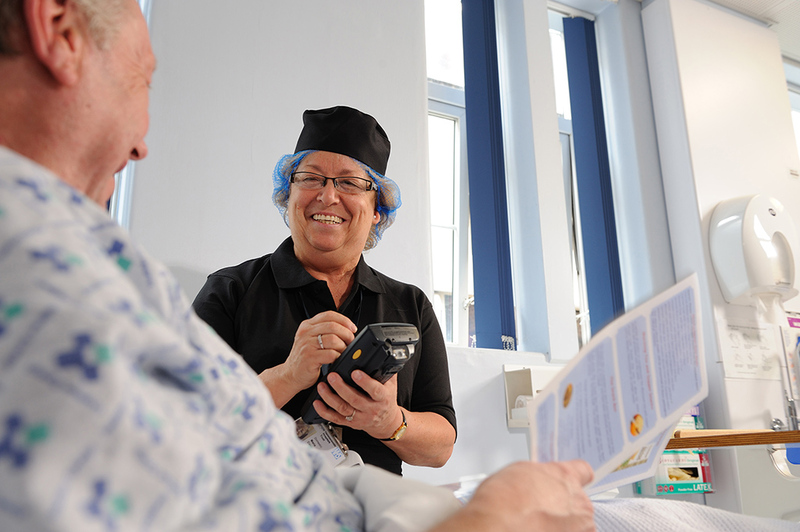 Hospital food is an essential part of patient care. Good food can encourage patients to eat well, giving them the nutrients they need to recover from surgery or illness.